Ever find yourself caught up in a vivid memory of an event that, you later realize with confusion, didn’t really happen the way you thought? According to new research by psychologists at the University of Warwick in the U.K., you are far from alone. The study demonstrated that about half of individuals will come to believe a fictional event occurred if they are told about that event and then repeatedly imagine it happening. More than 400 people participated in the study, led by professor Kimberley Wade. The study experimented with implanting fake (but relatively harmless) memories, such as taking a childhood hot-air balloon ride, pulling a prank on a teacher, or causing trouble at a family wedding, into the minds of study participants. Researchers told them about the imaginary events as if they were real, and about 30 percent of participants appeared to “remember” it happening, even elaborating on how it occurred and describing details of what it was like. Another 23 percent showed signs of accepting the story to some degree, the researchers said. 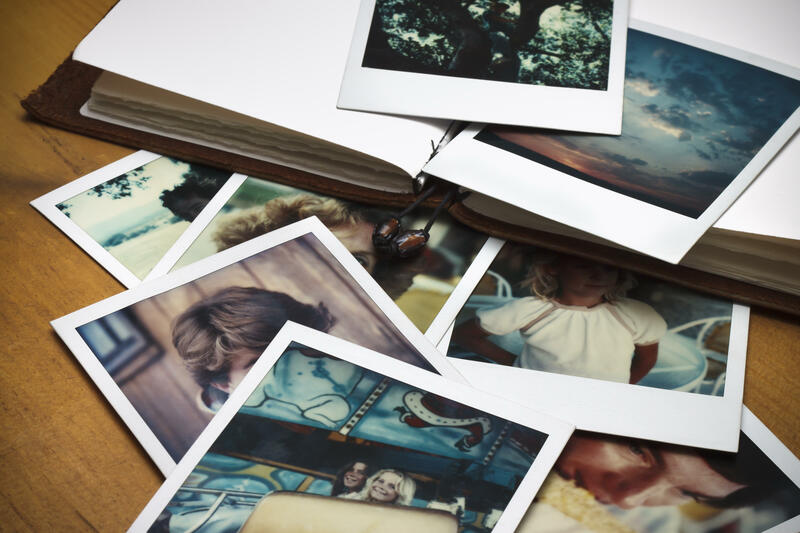 The study highlights the slippery nature of human memory, and is just the latest in a growing body of research looking into how memories form and how they can be manipulated. “The finding that a large portion of people are prone to developing false beliefs is important. We know from other research that distorted beliefs can influence people’s behaviors, intentions and attitudes,” Wade said in a press statement. The results also raise questions about the integrity of processes that rely heavily on human memory, from courtroom testimony to therapy treatments.